My name is Gwenfair and I’m the Creative Development Assistant at NTW. I was born and raised in Cardiff, and after some time away I’m delighted to be back! Before starting at NTW, I worked in the directors’ department at Bristol Old Vic, assisting the artistic director and chief executive. Prior to that, I worked freelance in London as a theatre producer, director and educator. 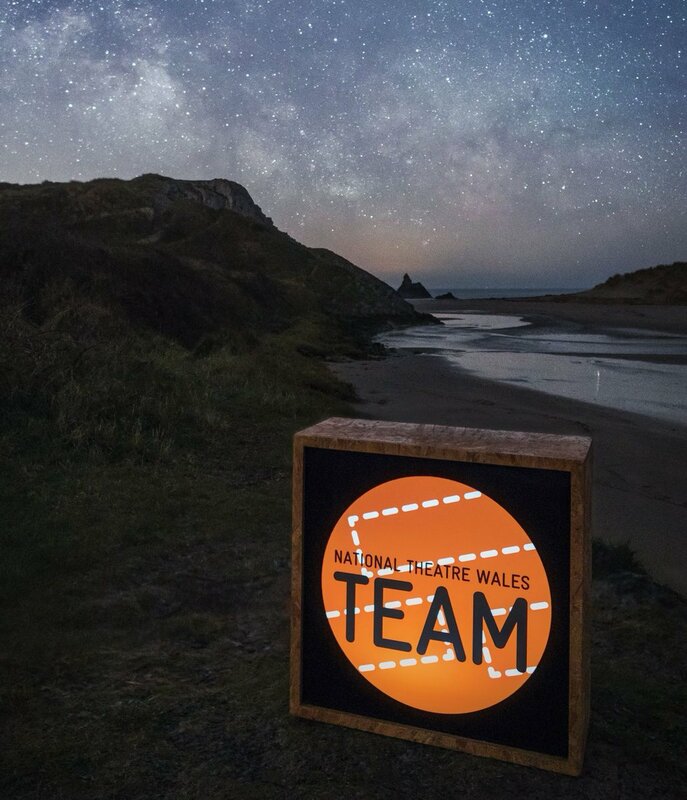 Outside of my role at NTW I freelance as a producer and director in South Wales and the South-West of England. I’m super interested in site-specific and politically engaged work, as well as work that is interdisciplinary and technologically engaged. Supporting the Creative Development department at NTW. Various producing projects across Wales and the South-West.